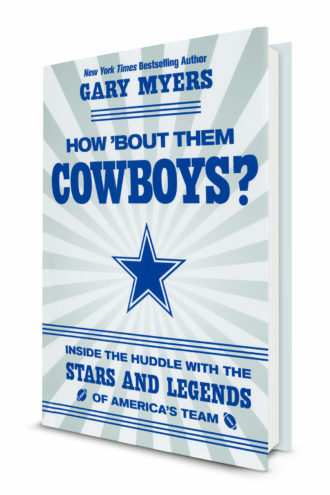 Plus, reviews of Kurt Eichenwald's memoir and longtime NFL beat reporter Gary Myers' take on the history of the Cowboys. There are times that Beautiful Country Burn Again: Democracy, Rebellion, and Revolution (Ecco, $28, out now) reads like a novel, at least in part because everything about the 2016 presidential election, up to and including the result, was so insanely dumb that seeing it all in one place feels like it could only be the work of a fiction writer at the top of his game. Reality heightened, taken into the realm of the absurd to provide commentary on the moment, like Ben Fountain did with football and faith and Fallujah in his bestselling Billy Lynn’s Long Halftime Walk. But it all happened. The stumblebum shenanigans and various malfeasance of Donald Trump and his cohorts, yes, and also the all-thumbs exploits of Hillary Clinton, Bill Clinton, almost the entirety of the Democratic Party, Ted Cruz, and generally anyone involved in politics in the past three decades or so. Some of it is so on the nose—a still-free Paul Manafort accidentally referring to Trump’s “bad personality” instead of “biography” at the Republican National Convention in Cleveland—that you’d groan if it wasn’t pulled from Fountain’s notebook. Beautiful Country Burn Again reads like a novel because it actually is the work of a fiction writer at the top of his game, one who has decided to become a reporter so that he can provide an alternate state of the union. Fountain brings with him an unblinking eye for detail and a sardonic style that can’t quite hide his earnest beliefs and occasional naked rage. 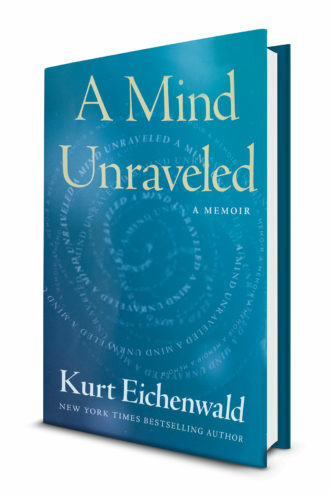 His tone is somewhere between Hunter S. Thompson (who makes a brief cameo) and satirist Christopher Buckley.